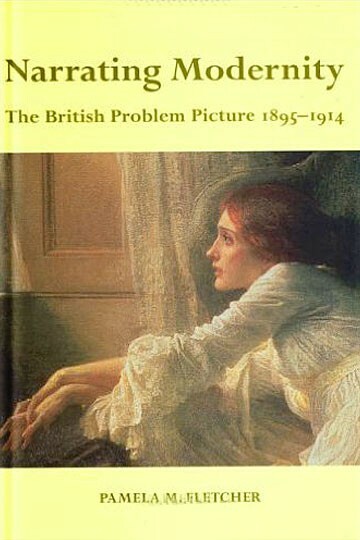 Problem pictures were an extraordinarily popular feature of the Edwardian Royal Academy. The ambiguous, often slightly risque paintings of modern life were conversation pieces whose meaning was hotly debated in private and public. At a time when the question ‘How might art best address itself to and be addressed by a modern world?’ was fiercely contested, the problem picture supplied one populist answer. The pictures, however, had been swept from the walls of an embarrassed Royal Academy by 1914 when the modernist aesthetic finally triumphed. Recovering a genre lost between studies of Victorian and modernist painting, Pamela Fletcher uses the story of the problem picture to illuminate the transition and dialogue between these two great periods of British art.